Doesn’t it seem as though, every time we turn on the news, we’re hearing about a new threat from the weather? If it’s not violent storms that subject an area to torrential downpours, it’s a terrible snowfall that has the power to paralyze a region. Sometimes it feels as though we’re entirely powerless against the fury of weather. Fortunately, Danpal has designed and manufactured products that can stand up to weather at its wildest. Our status as a leader in the building industry is a result of the emphasis that we place upon innovation, research, and development in creating materials that are stronger than weather. 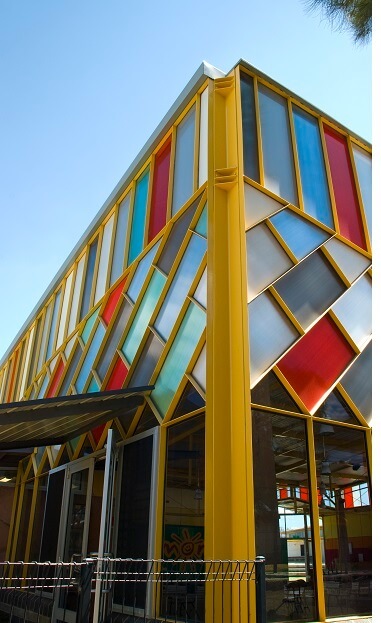 Polycarbonate sheets are one of those remarkable products that can reinforce a building with the stamina it needs to withstand the elements. The Danpal Ventilated Rain System (VRS), which uses polycarbonate sheets, is one of the most effective ways to keep insulation dry so that moisture doesn’t weaken the building’s ability to use energy efficiently. VRS is designed with an air gap that provides natural ventilation. Insulation stays dry, the building stays moisture-free, and polycarbonate sheets defend the structure against weather. Keeping insulation dry is one of the most important ways to protect a building. Damp moisture can lead to problems that begin with leaks and a loss of energy and can turn into structural stress and, ultimately, the possibility of building collapse. The damage isn’t merely confined to the building. Damp insulation creates an atmosphere in which mold thrives and once mold has found a home, it doesn’t want to leave. It leads to health problems for the occupants of a building, and if there’s someone who has asthma or allergies, they’ll feel the effects of mold very quickly. Damp insulation also leads to financial issues because you’re paying for energy that you aren’t using. It’s escaping outside and that’s bad for the environment. Dry insulation is the formula for a healthy building and healthy people. Polycarbonate always delivers when it comes to strength and flexibility, but it also offers you a choice. 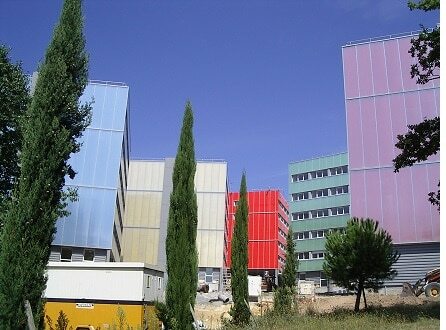 Multiwall polycarbonate is a structured sheet with hollow air chambers. Solid polycarbonate, which is a clear, flat sheeting, resembles glass in appearance. Polycarbonate sheets are actually half as heavy as glass, but 200 times stronger. So if you want to use a product that looks like glass but doesn’t have its weaknesses, solid polycarbonate sheets are the choice for you. Danpal’s years of expertise in research of development have put the company in the forefront of innovation. That’s how a product like polycarbonate came into existence. Imagine a product that’s virtually unbreakable, and yet so flexible that it bends. The larger the size of the polycarbonate sheet, the greater the radius of the bend. 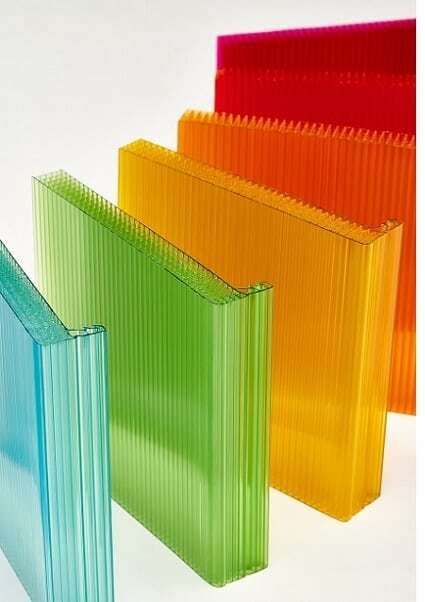 Polycarbonate is used to make windshields, security screens, moving machinery parts, and farm machinery. A larger polycarbonate sheet is ideal if you have an arching roof. Polycarbonate sheets are lightweight and easy to install, so you can understand why they’re the popular choice for architects.